D3 Publisher is gearing up to release Earth Defense Force 2025 on February 18 in North America, and they've dropped more hype-inducing promotional material today. 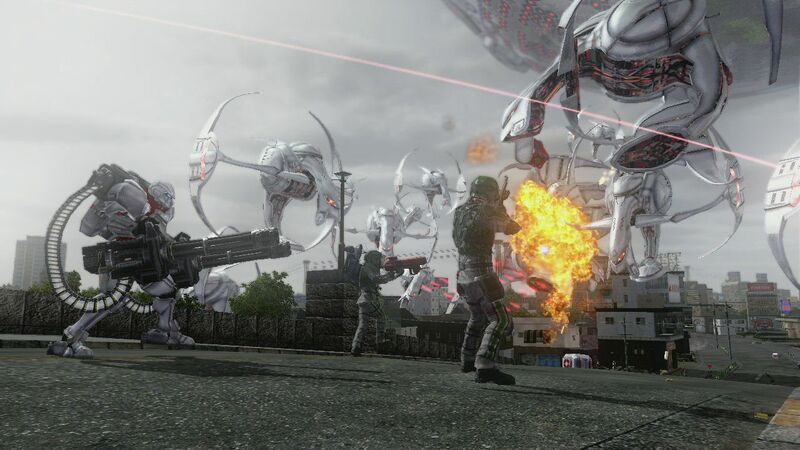 A new trailer, seen above, serves to remind once more that the bugs are coming back for one more attempt to take Earth, and only the EDF can stop them. In addition, new screenshots show off the four-player cooperative mode. Oh, sweet cheese. I love these games so much that I'm salivating at all the new giant creatures glimpsed at in the footage. I am ready for February.